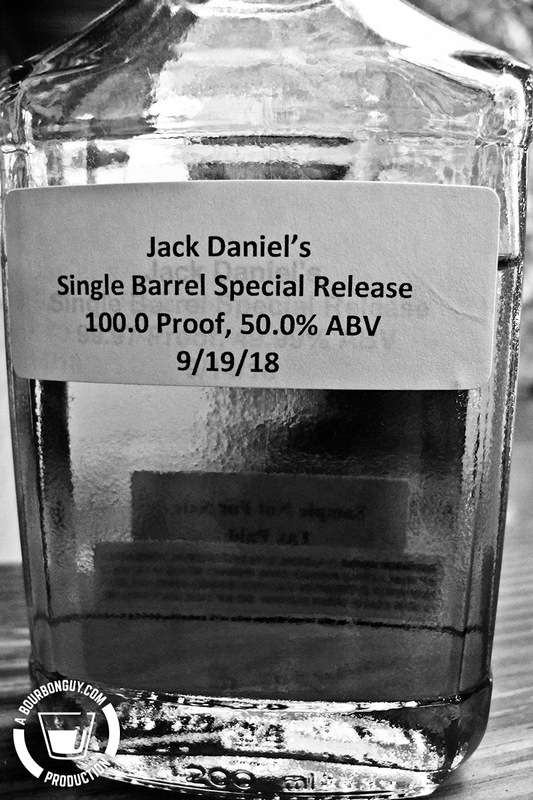 Jack Daniel's Single Barrel "Heritage Barrel"
I state in my Statement of Ethics that if I accept a review sample, I will disclose it at the beginning of the article. Please consider it disclosed. I’d like to thank the folks at Jack Daniel’s PR for providing this sample to me with no strings attached. As always, all thoughts are just my opinion. When my wife is away for work, I have absolutely no willpower. I will eat the most lopsided, unnutritious meals just because they are easy. For example, last night I ate an entire container of microwave garlic mashed potatoes. That’s it. Nothing else. Just potatoes. Over the course of today, I opened and finished a box of four frozen, breaded chicken patties. I ate them for every meal. I made sandwiches out of them. At least they were organic, I guess. Though the cheese and bacon weren’t. This lack of willpower also extends to my nightcap as well. But in this case, that lack of willpower manifests itself a little differently. See, instead of doing the easiest thing possible, I do the tastiest thing possible. Or, at least the tastiest thing that is close to hand. I’m not digging through the whiskey closet to open something new. I mean, let’s not get crazy. That little voice that would normally be telling me that an entire container of potatoes is not a meal is also the same one that would tell me that I should probably save that limited edition whiskey for when my wife is around to share it with me. That voice would, of course, be my wife’s and lucky for me she is in another state right now so there is no one around to tell me these things and I am free to act like an animal that has slipped its leash. Tonight’s whiskey is one that was sent to me from Jack Daniel’s. It is their upcoming single barrel release that they call: Heritage Barrel. The company says that this release was aged in barrels that had “a deeper, richer toasted layer before being charred.” It was barreled at a lower proof than their regular releases and aged at the top of one of their aging warehouses before being bottled at 100 proof. Purchase Info: This sample was generously provided by Jack Daniel’s for review purposes. Suggested retail is $64.99 per 750 mL bottle. Details: 50% ABV. Uses a more highly toasted barrel and a lower barrel entry proof than is standard for Jack Daniel’s. Nose: Butterscotch pudding, french vanilla ice cream, cinnamon, allspice. Very dessert-like. Mouth: Mellow and sweet, but with a nice spice to add complexity and balance the sweetness. Butterscotch pudding, vanilla, clove, and cinnamon. Finish: Long and with a warmth that fades quick but then reappears in a bloom of warmth. Baking spices and butterscotch linger. 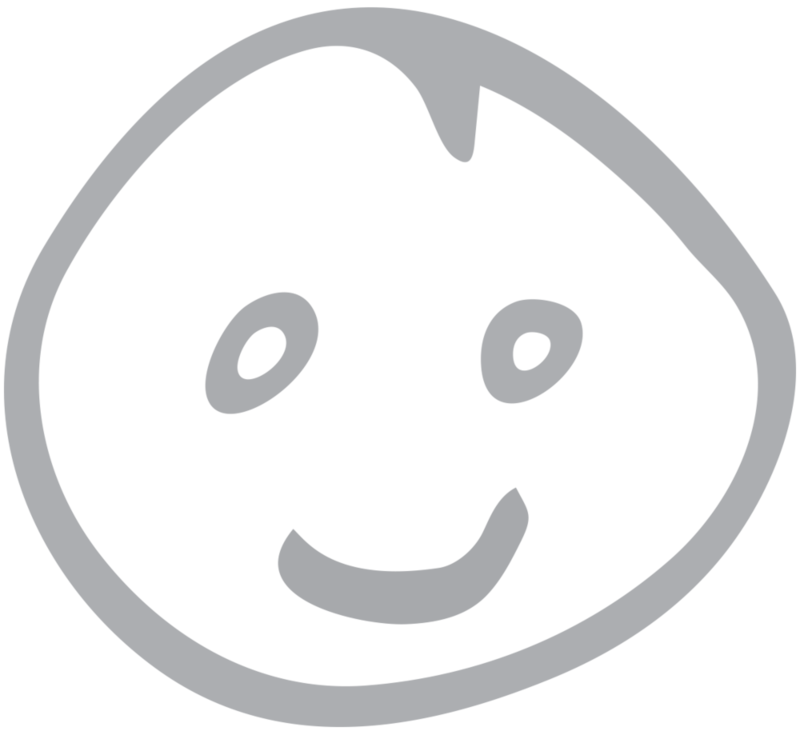 Thoughts: The nose reminds me of bread pudding cooking in the oven. The mouth is mellow and sweet but brings a nice spice as well. I really like this, I am already planning on buying a full bottle when it hits shelves.